University of Plymouth. 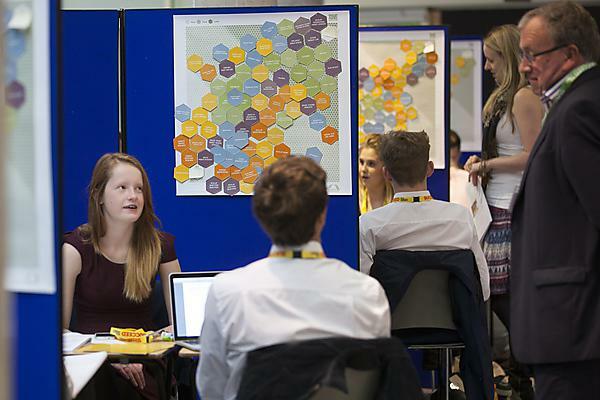 FLUX is a fast-paced business competition, open to all students in the faculty regardless of your degree subject or career plan. 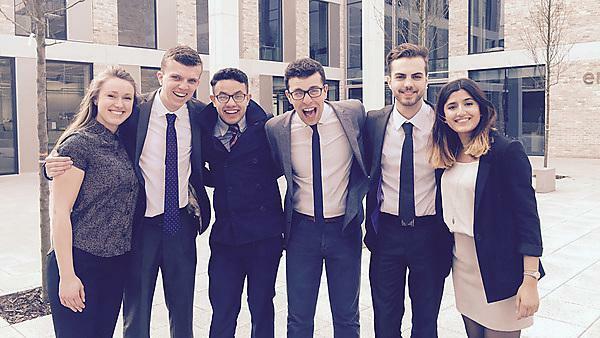 University of Plymouth. 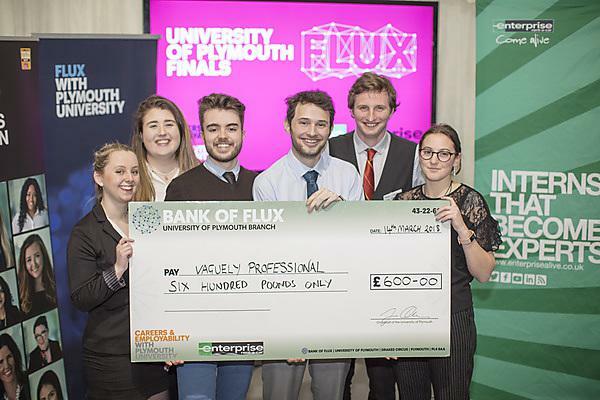 FLUX-is a fast paced business competition, open to all students in the faculty regardless of your degree subject or career plan. 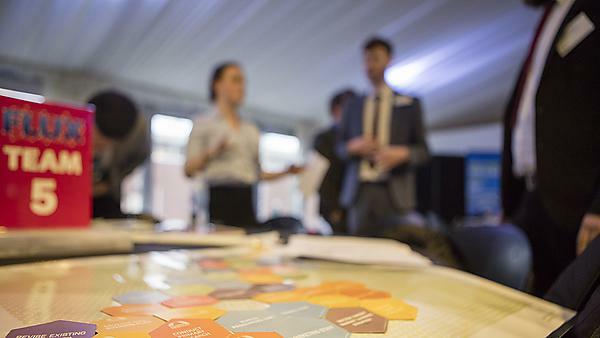 Careers and employability - five titles in eight years; that qualifies as a dynasty, doesn't it? 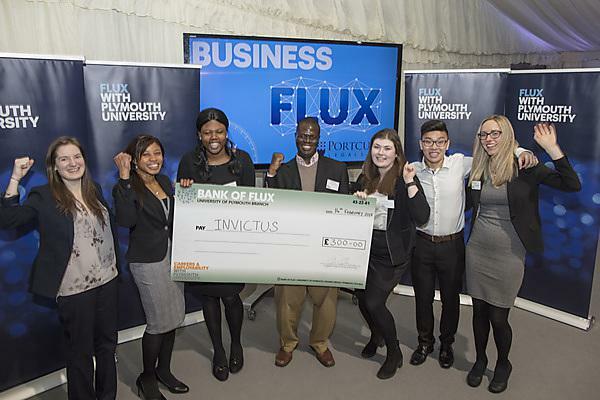 A team of business students by the name of Igniting Enterprise won the Plymouth University 2015 FLUX Final in February to earn the right to defend the institution’s national title later this year.